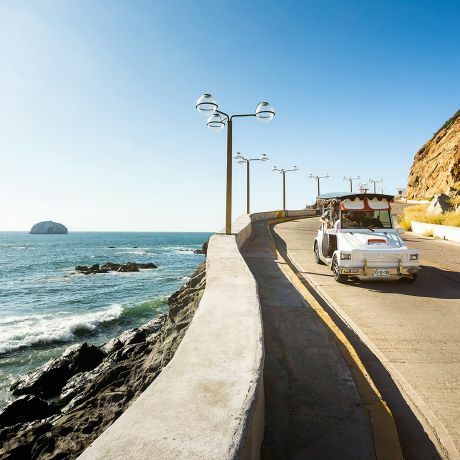 Fall in love with Mazatlán a Colonial City on the beach or the Riviera Maya a paradisiac white sand and turquoise water destination with mesmerizing views. Either option will make for an incredible vacation escape. 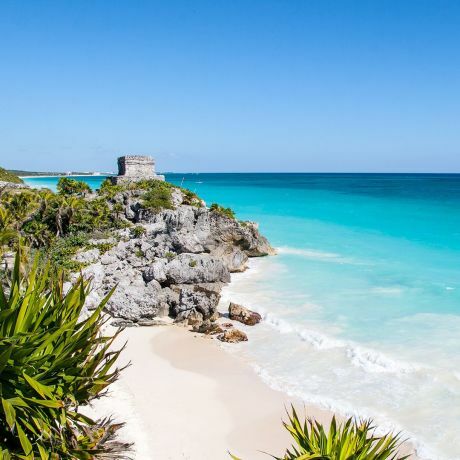 Find a true Caribbean escape featuring nearly 100 miles of beautiful white-sand beaches with brilliant turquoise water, soothing mangroves and lagoons, ancient Mayan cities, ecological reserves and the world's second largest coral reef. With so much to see and do, our Cancún/Riviera Maya resort is the ideal spot to enjoy a vacation.